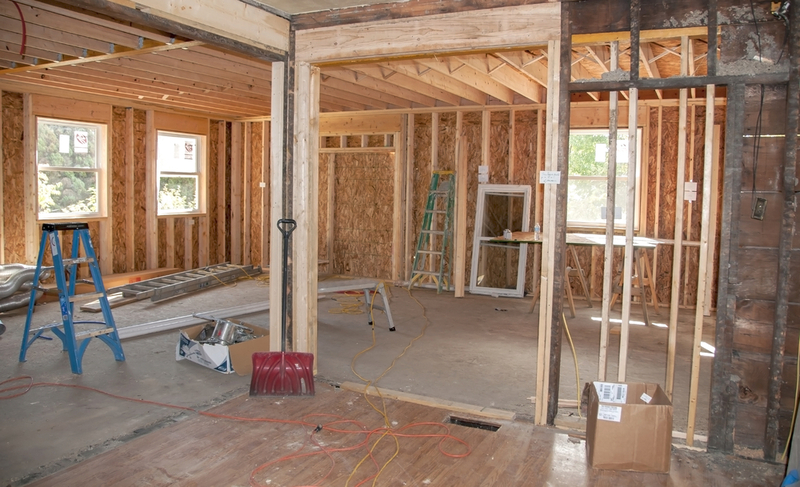 How to Construct a Home Remodeling Budget | TruHome Inc. 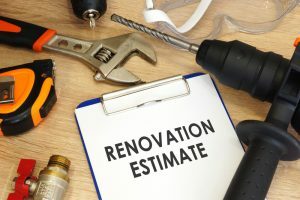 There are plenty of reasons to consider taking on a remodeling project in your home: safety, privacy, more space, aesthetics, functionality, and the list goes on. Though every home remodeling project is different–be it the space where it occurs, the final look you want it to have, or the purpose it serves–the one thing all projects have in common is budget. Sets parameters:You may have dog-eared pages in elite home design magazines and pinned pics of to-die-for kitchens on your Pinterest boards, but that doesn’t mean you have the cash to pull off the project. Estimating costs and comparing them with what you can afford can help to determine where to splurge and where to save. 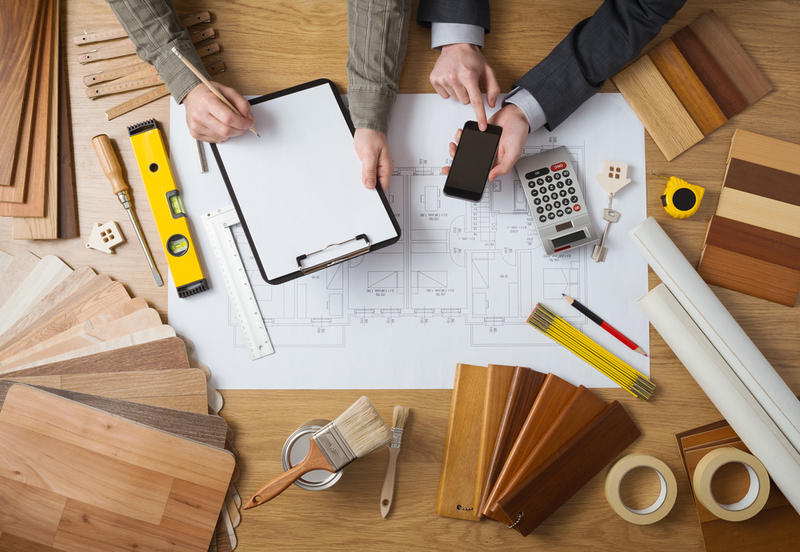 Helps you find the right team for your project:Some home remodeling contractors only take on luxury projects while others are happy to team up with the DIY weekend warriors to share the work. Knowing your budget will naturally weed out some of the professionals that are beyond your means, while also allowing you to spend more on services you don’t want to tackle yourself. 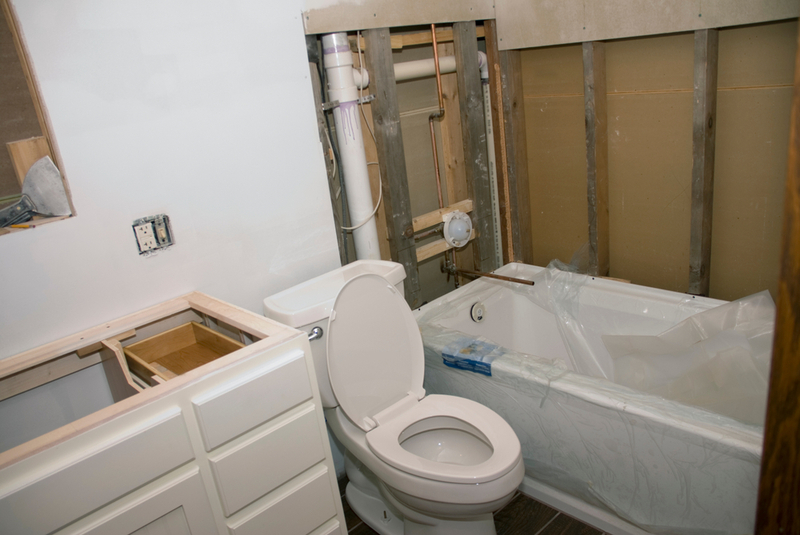 Plans for the unexpected: The home remodeling gods aren’t always friendly when it comes to matching a project and a budget dollar-for-dollar. It’s why contractors give estimates and say prices are subject to change if the scope of the project changes. A good budget will take this into consideration and avoid you from running out of cash before the work is done. Before the big reveal and even before the work begins, you need to set a budget. Unless you’re sitting on bags of money and bars of gold, a budget is a must. Heck, even if you are Mr. or Mrs. Moneybags, a budget can help you hold onto your cash instead of frivolously spending it where it’s not needed. Just because the average kitchen remodel cost is $21,781, according to homeadvisor.com, does not mean you have to spend that much. If you have $10,000 available to spend, then make that your budget. Labor and materials aren’t the only two places where your money will be spent. You will also need to reserve funds for permits, cleanup (such as dumpsters), and any tools or equipment if you’re doing the work yourself. If you’re remodeling your kitchen, will you need to eat out? If your staining the floors, will you need to avoid strong odors and spend the night in a hotel? Include the little extras in your project estimates. Any good project can go bad, thanks to Mother Nature, house age, or just bad luck. Set aside at least 20 percent of your budget to tackle whatever life throws your way, such as a rotted out subfloor from water damage or plumbing that isn’t up to code. Now that you have an idea of what you can spend, it’s time to determine what you want. Your budget may not allow you to splurge on every factor of the home remodeling project, which is why it’s important to make a list of needs, wants, and nice to haves. Try to give more importance to those things that might save you money in the long run. For example, marble countertops may be gorgeous, but energy-efficient appliances might save your money each month in electricity. Solid wood cabinets will look stunning, but new windows could lower your energy bill while keeping your home more comfortable. Do you best to find a balance that works with your budget. Now that you know what you want, shop around to find out how to make that list a reality without overspending. Some materials may be cheaper for you to purchase on your own, while working with a contractor may lead to special savings not available directly to residents. Be a smart shopper to help get the most remodeling bang for your budget’s buck. It may seem obvious, but the budget you set should be the budget you stick to–unless of course you win the lotto, which changes the cash you have on hand. But money winning aside, don’t get enticed by the little extras. Stay true to your budget and make compromises to make it work. 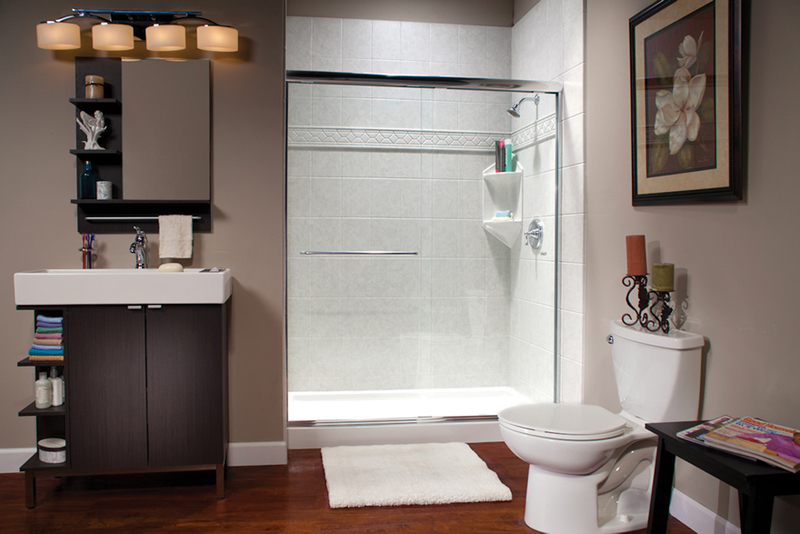 Working with TruHome Inc.’s trusted bathroom specialists, you can rest easy knowing our products and installations are warrantied for life, and the project will be completed to your specifications efficiently and affordably. 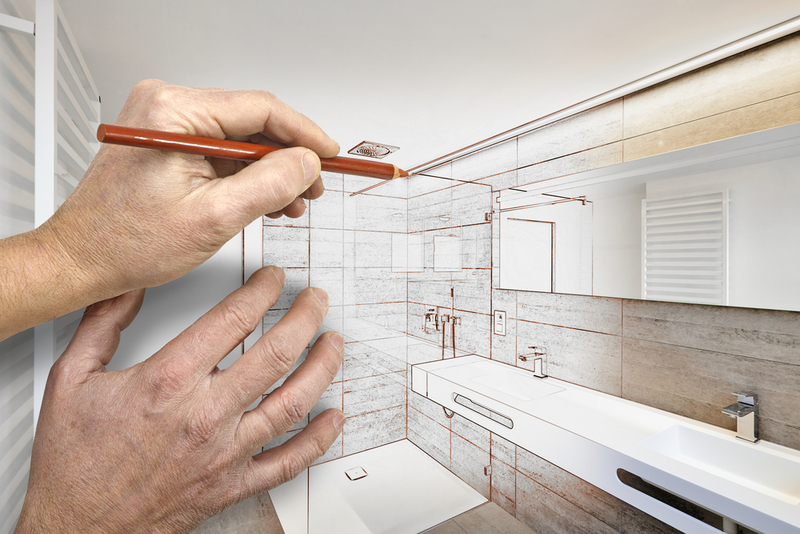 When you’re ready to discuss your bathroom remodeling project, contact us for a hassle-free review of the products we offer and a customized plan of what will make your design wishes come true with financing options available. 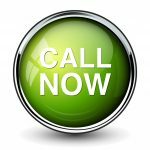 TruHome Inc. is based in Monroe, WI and proudly provides services throughout the Tri-State area.